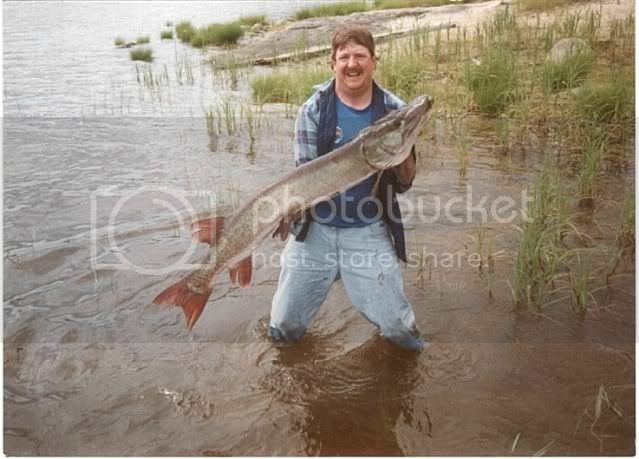 The Hunt For Big Fish with Larry Dahlberg • View topic - posting images? Can you post images on here? It says BBcode is off? Some things are a lot easier to explain if you can show a picture, even just a link to a photo bucket picture would be nice? No, you cannot post pictures directly. I understand they use to have "problems" and the spamers still get through the security all the time. I have not done it, but you can set up photobucket and then post a link to it. I guess I also need to learn how because it makes it so much easier to show people what we are talking about. So you can post a link? Or would they need to copy and paste it in there browser url address? I guess it works putting in a link without using the [img] code. I suggest people set up a free photobucket account. Here is a post from our web guru that created this post that I've copied into the top of this post. Basically, for security reasons, we don't allow pictures to show up directly into the site to reduce spam and non-appropriate things to be posted without approval. Therefore, we combat this with simply allowing people to post links to sites in which there pictures are already posted. As our web guy mentioned, there are plenty of platforms for downloading your picture that can then be easily linked to by copy and pasting the url into your post.